CCI specializes in global channel, partner and indirect sales software and services. The San Francisco-based company provides a modular platform with tools to engage and incentivize partners, streamline channel management and automate channel programs. 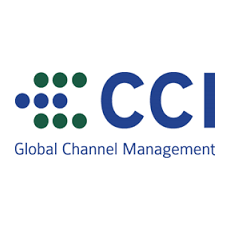 CCI Global Channel Management helps enterprise and global companies to design, deploy, promote and manage channel programs that engage and reward channel partners, simplify channel management, and significantly increase operational efficiency.